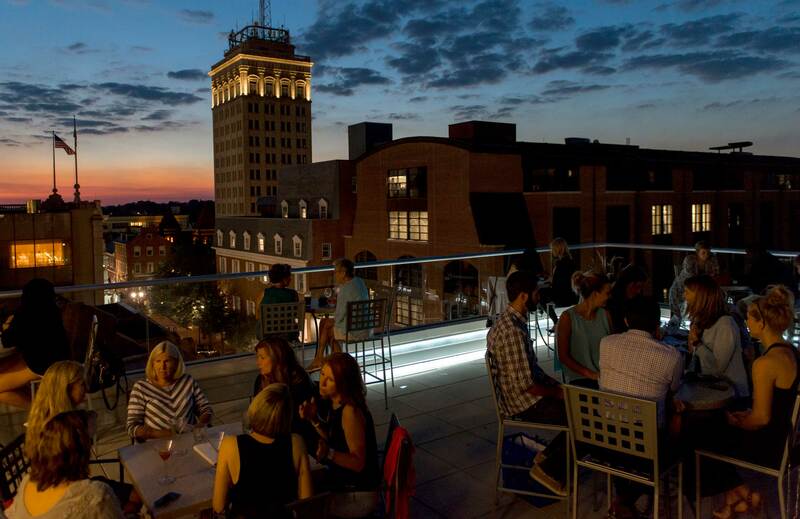 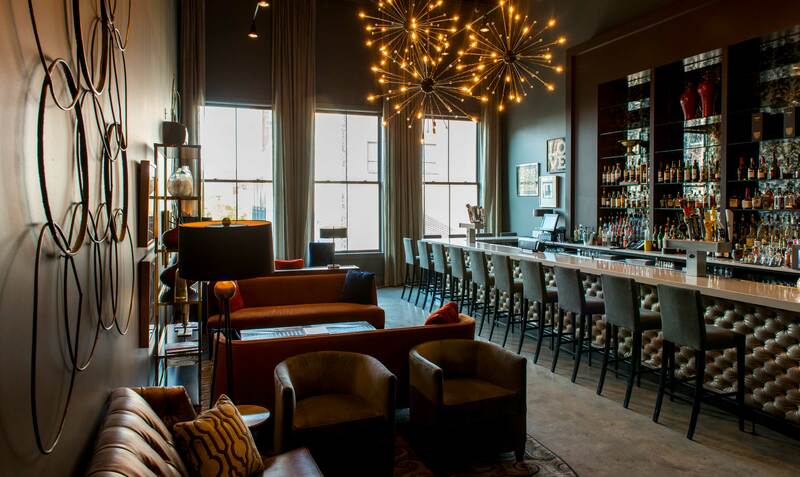 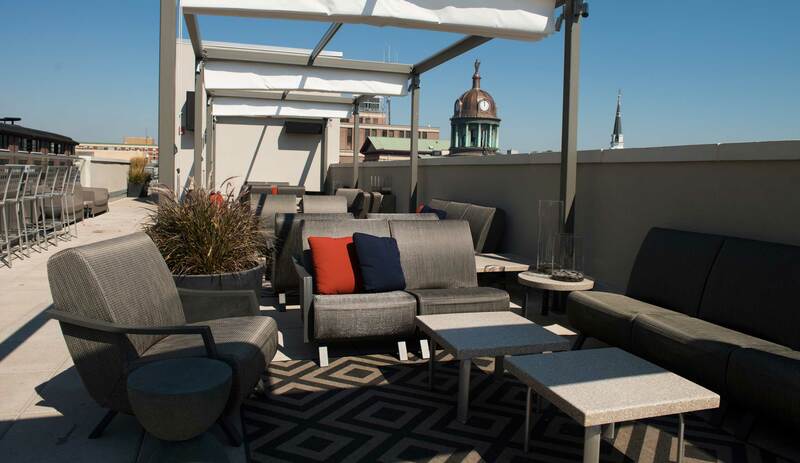 Elevating the evening bar scene, with high energy sophistication and a gorgeous view of the entire city of Lancaster. 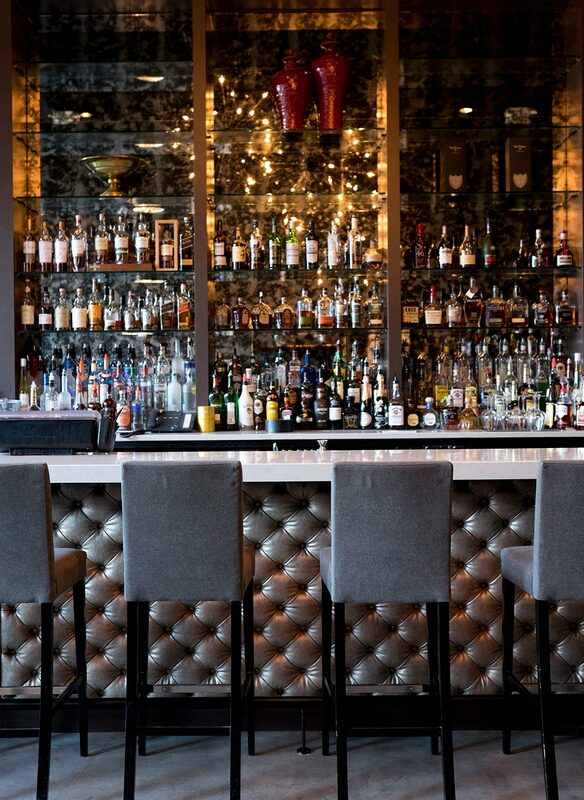 A collaboration with Cox Evans Architects, this late night lounge and nightclub boasts an elevated mood and bold, dramatic style. 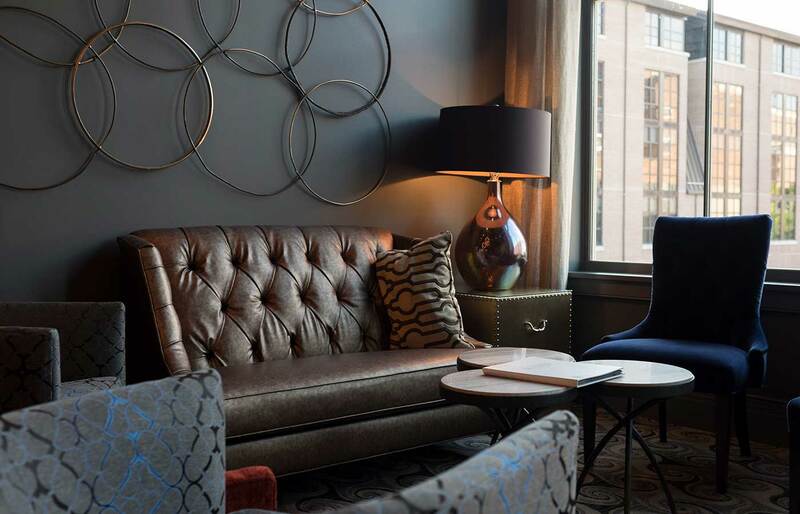 With Italian starburst light fixtures, metallic accents, and rich leather seating, this metropolitan design achieves the client’s goal of making guests feel like they are in a fast-paced big city like LA or NYC.